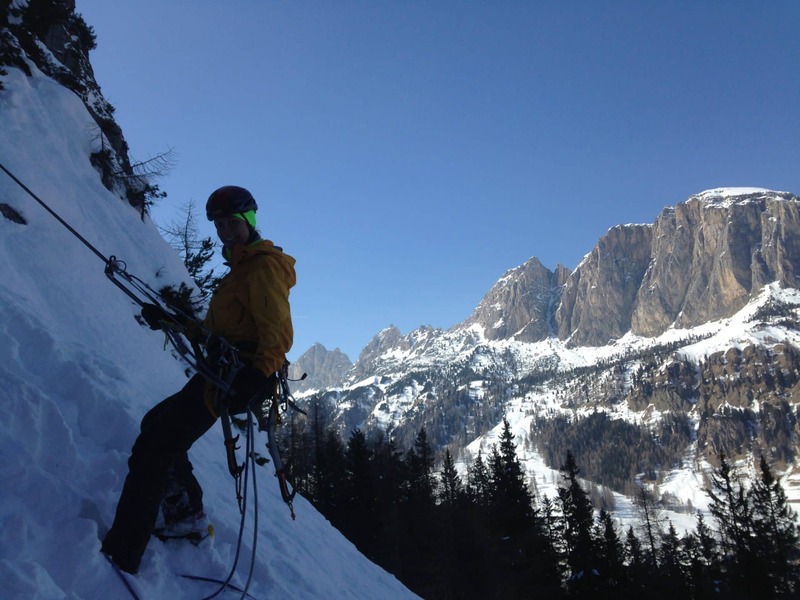 Exciting ice climbing day with an IFMGA mountain guide, in one of the best spots in italy: Serrai di Sottoguda, at the heart of the Dolomites. 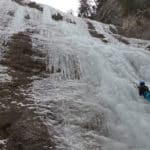 At the heart of the Dolomites, between the villages of Sottoguda and Malga Ciapela, Serrai di Sottoguda is the ideal destination in Italy for ice climbing. 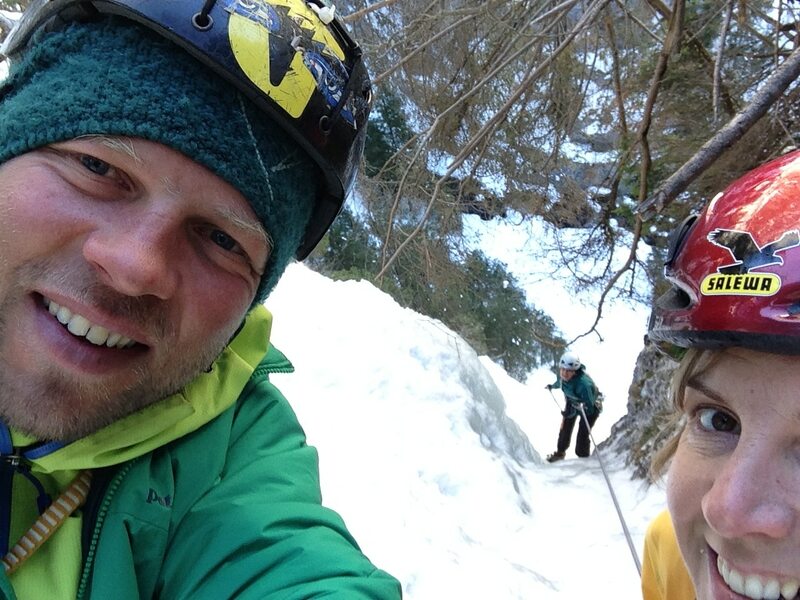 Serrai di Sottoguda is an amazing canyon at the base of the Marmolada, with huge rock walls. 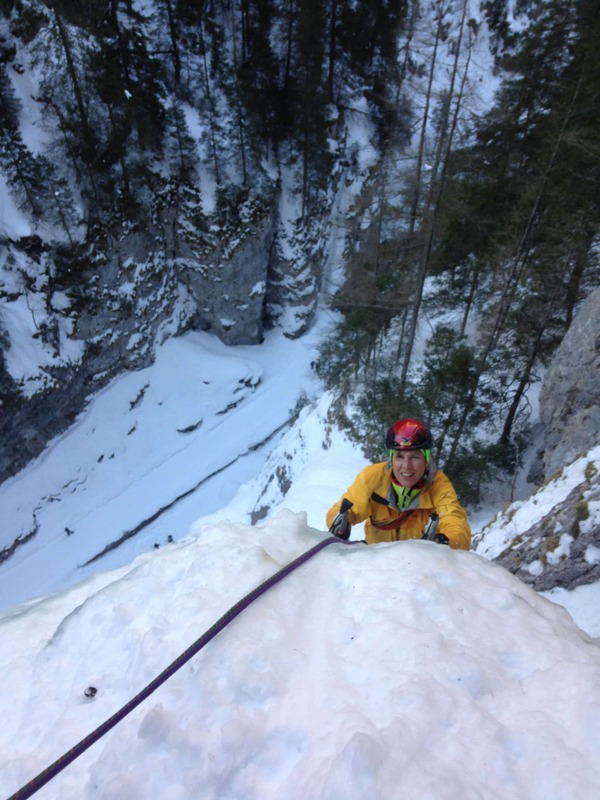 During winter, the gorge is covered by 5 kilometers of frozen waterfalls. This turns it into a paradise for ice climbers. One of the highlights of this place is it has a wide variety of routes for every levels of difficulty. 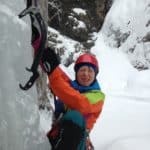 As a matter of fact, it’s suitable for those having their firsts experiences in ice climbing and also for the ones looking for more extreme and challenging routes. 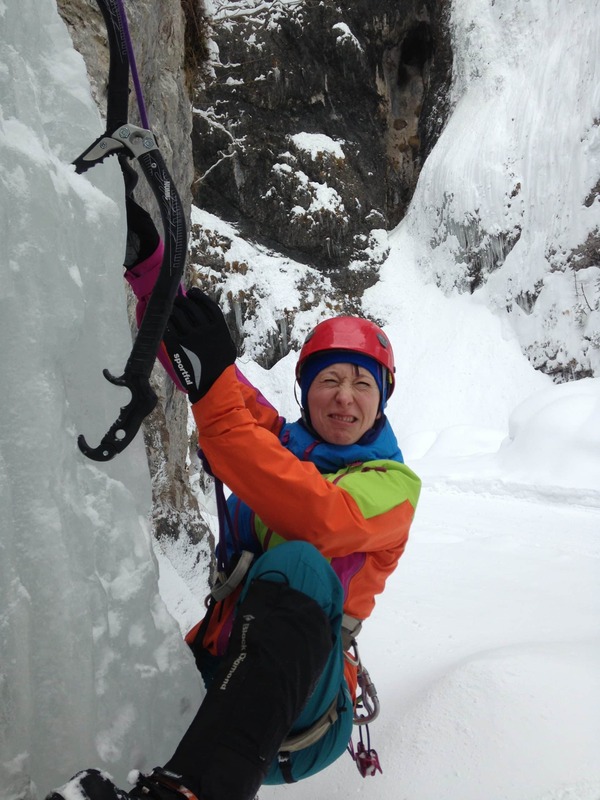 In this trip, we are going to practice single pitch to multi-pitch ice climbing, reaching a 200 m height. At the same time, we will have the opportunity of enjoying a beautiful scenery. 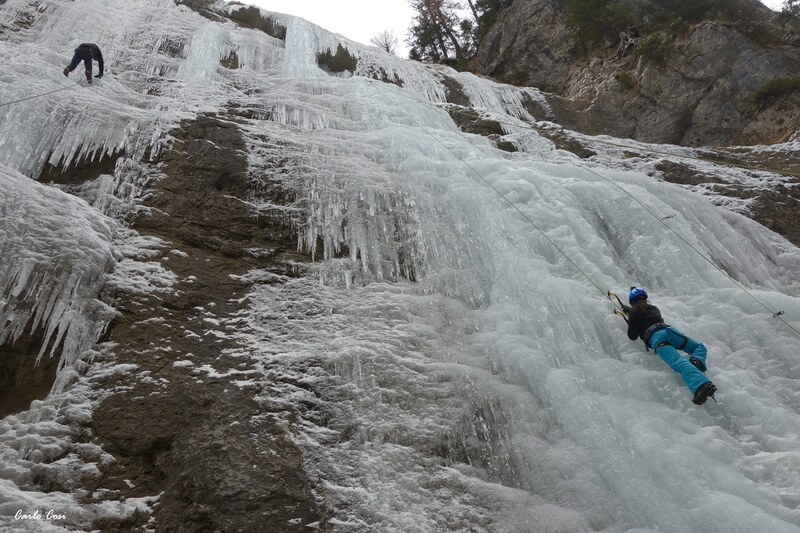 The best period to visit Serrai di Sottoguda starts in December, when the icefalls start to form. It lasts until the end of March. 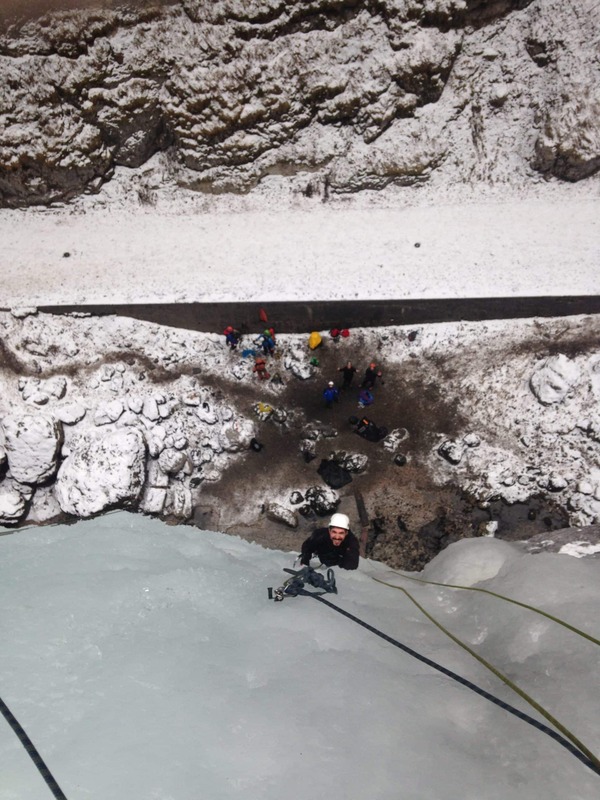 Please contact me if you are interested in this ice climbing adventure. 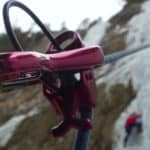 I an IFMGA mountain guide based in the Dolomites, and will be glad to show you my favorite places in Serrai di Sottoguda. 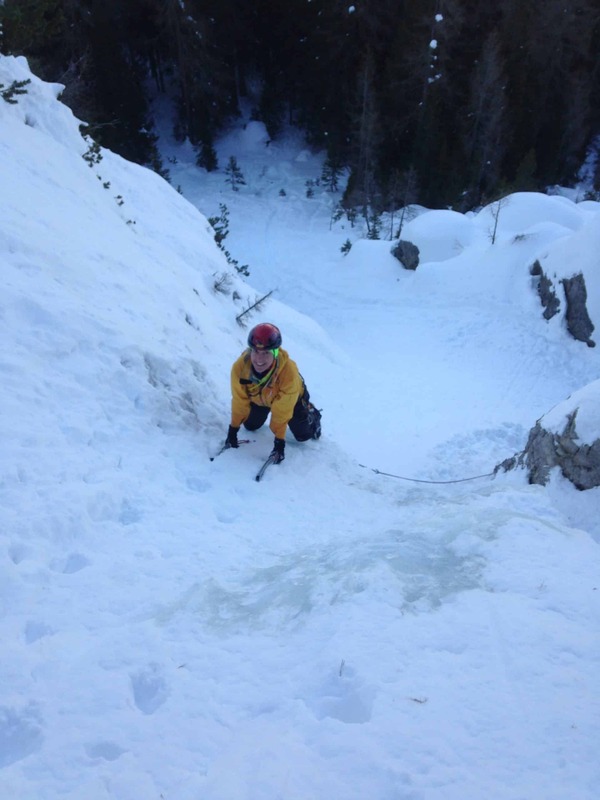 You will need ice climbing equipment (harness, helmet, crampons, ice axes). You can rent these for around 10 EUR per day. 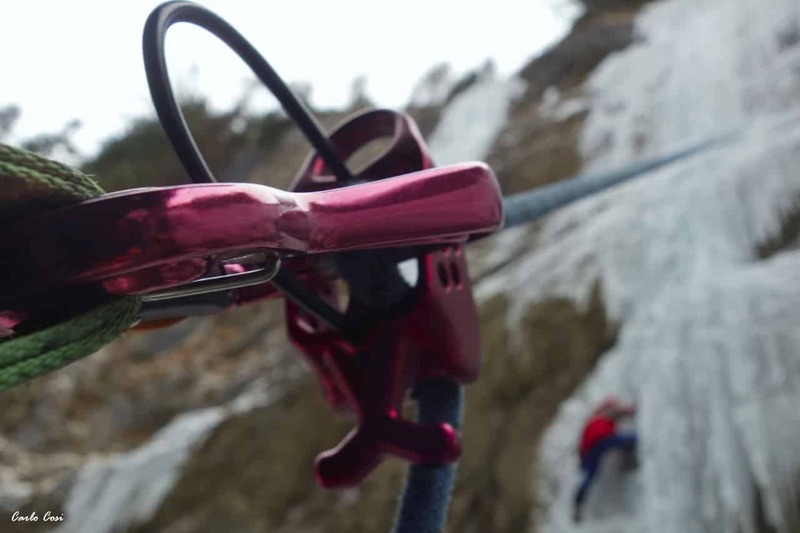 You will also need a car to reach the climbing spots (but no lift passes or train tickets will be necessary). 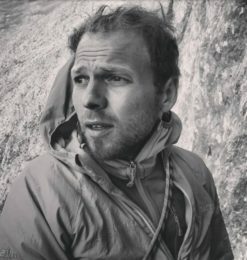 I started my career as an aerospace engineer, my first passion and then became a full-time IFMGA mountain guide, my second passion, since 2013. Working as a mountain guide gratifies me a lot. 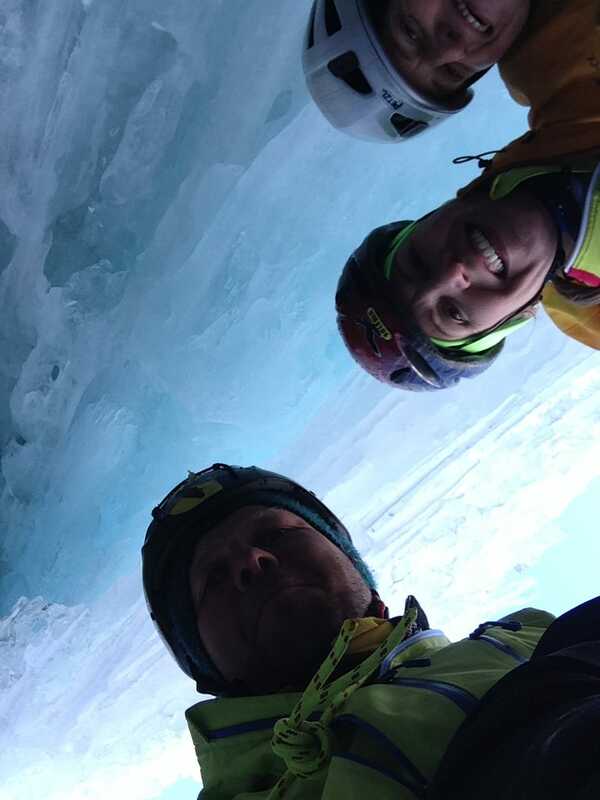 I enjoy very much transmitting my knowledge about the mountains and its activities to my friends and clients. 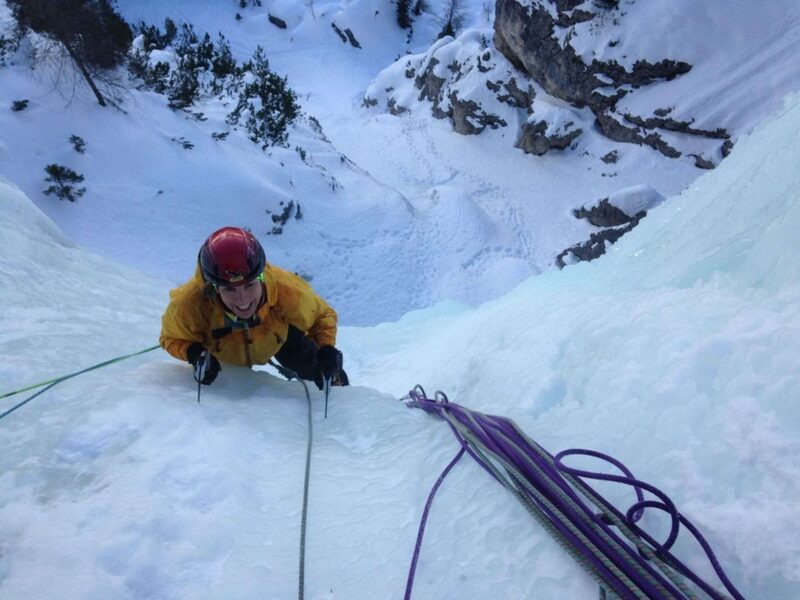 I’m based in the Dolomites where I have climbed most of the mountain surroundings us here, including “Via attraverso il Pesce” in Marmolada and “Captain sky-hook” in Civetta. 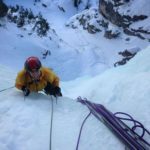 I also enjoy a lot guiding in the rest of the Alps, ice climbing, ski touring, freeride skiing, rock climbing and mountaineering. 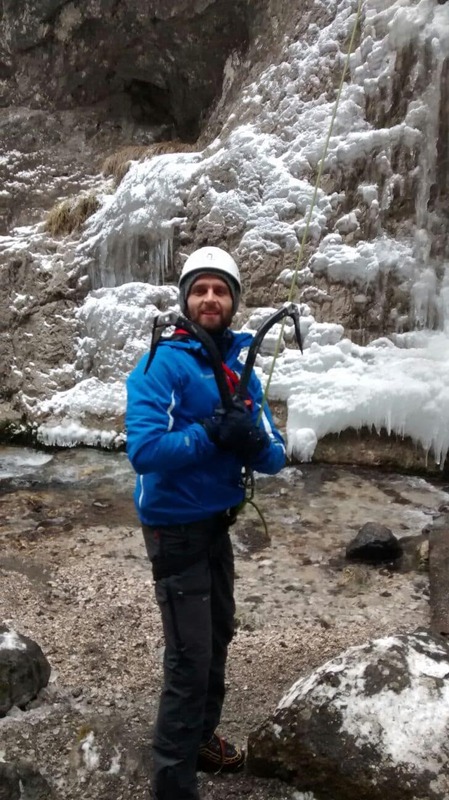 Feel free to contact me if you want to live a great adventure in the Dolomites or anywhere else in the Alps, during the winter or the summer. It will be a great pleasure for me to guide you and allow you to reach your goal.